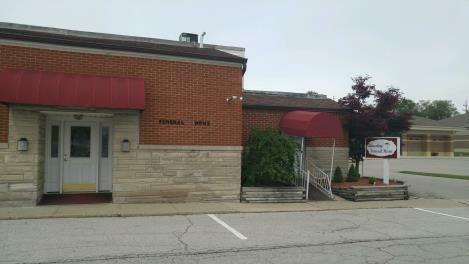 We are a family owned and operated funeral home. We serve all faiths and can do services at our facilities or your church. 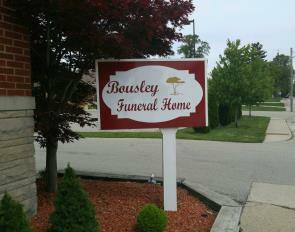 We specialize in funeral prearrangements and pre nursing home medicaid planning.